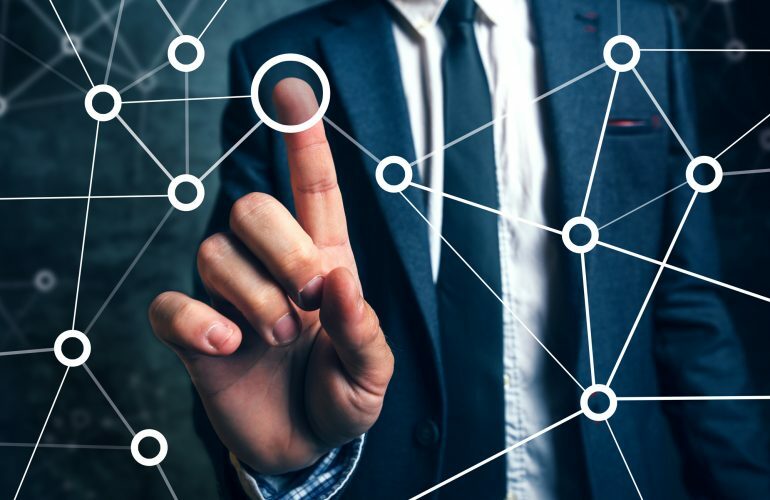 Video featuring Rich Noonan discussing Everything Connects by Faisal Hoque and Drake Baer. Part philosophy, part business, and part history, Everything Connects is a kaleidoscopic view for thinking out of the box. 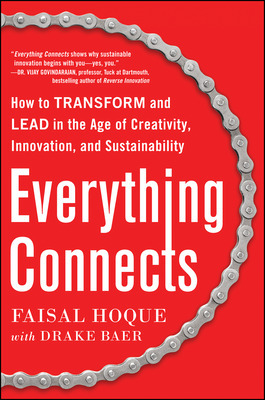 Faisal Hoque is the author of several books and regularly contributes to Fast Company and Huffington Post. 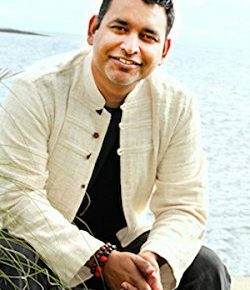 Formerly of GE and other global brands Hoque’s work has also appeared in The Wall Street Journal BusinessWeek and Forbes. The editors of Ziff-Davis Enterprise named him one of the Top 100 Most Influential People in Technology. Drake Baer is a contributing writer for Fast Company where he covers the intersection of psychology and work. Though he now interviews the foremost minds in business for a living he’s spent years exploring the world.